 We at Diamond Eyecare carry a great selection of lenses to fit your frame of choice. In addition to our Diamond brand HD progressives, we also offer competitive pricing on top quality progressives from all major suppliers. These are some of the lenses we stock. Click a link to go to the parent company's website.